We offer free seminars at retailers, churches, libraries, homes, and community centers around the Inland Northwest. Although our 90 minute free seminars are not the only self defense or firearm safety training you will need — they are the perfect place to start or even refresh previously learned skills and principles. Regardless of what the news headlines say, the majority of US citizens believe that the most practical and prudent way of protecting themselves and those they love is with a firearm. Do you want to be able to protect yourself and your loved ones, but carrying a gun concerns you because you don’t want to hurt or shoot someone? We get it! We feel the same way, and we don’t want to shoot anyone and we don’t want you to have to shoot anyone either! At the same time, we read the headlines, and we know that bad things do happen —- EVEN IF WE DON’T WANT them to, bad things DO happen to good people. Have you considered owning a firearm for protection but you’re afraid if you did so that you would accidentally hurt yourself before developing the skills needed to defend yourself and your loved ones against an intruder? Seminar participants will be introduced to a variety of handgun options, styles, and types depending on your personal preferences and intended use. 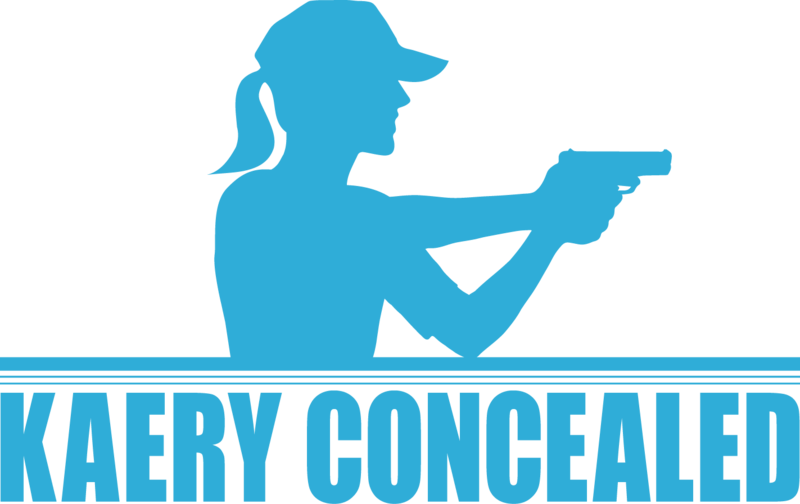 All seminars are taught with the needs of both women and men in mind, we will explore concealable handgun options as well as concealed carry methods and holster options. Firearm Safety, Selection, and Self-Defense is a free, foundational seminar that is designed for all ages and all levels of firearm experience. With firearms in roughly half of all American households, we must do all we can to equip ourselves and our loved ones with the necessary skills and knowledge to be safe around firearms.